It has been said that, “We can always live on less when we have more to live for,” (S. Stephen McKenney). Nowhere is this sentiment tested more than in nonprofit work. While there is no doubt that our passion can fuel an impressive amount of progress, the “living on less” part can turn from a practical reality into a stifling momentum killer. 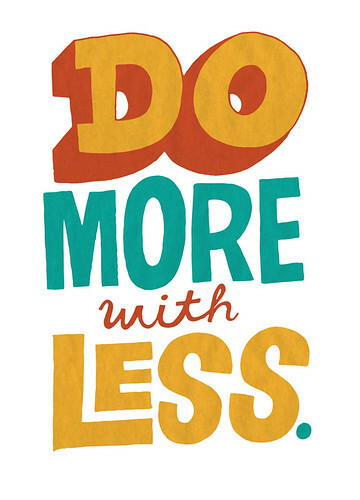 Yes, nonprofits need to do more with less. And arguably, they need to be smarter with their decision making than for-profit organizations, simply because they often don’t have the resources to pay for their mistakes.